Annastacia Palaszczuk and Curtis Pitt’s third jobs package in less than six months won’t reverse the damage their economic mismanagement has caused Queensland. 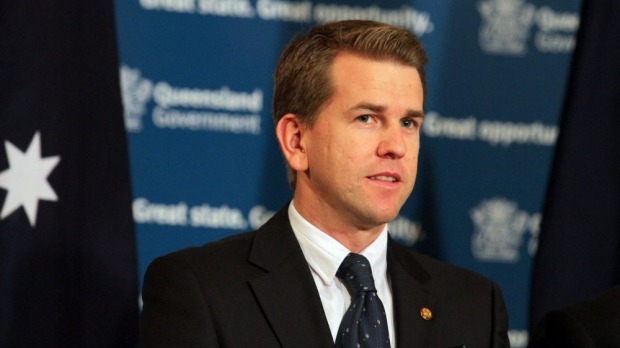 Shadow Employment Minister Jarrod Bleijie said Queensland was leading the nation in job losses, and that unemployment was at crisis levels in many regional communities. “Labor has only just realised they have no jobs plan and this is two years too late,” Mr Bleijie said. “The facts are that this government has allowed unemployment to spiral out of control across the state. Mr Bleijie said so many regions across Queensland were hurting and today’s announcements would not go anywhere near repairing the damage Labor has inflicted. “The Townsville region has seen almost 10,000 jobs disappear in the past year,” he said. “Over the same time period 11,000 jobs have disappeared from Outback Queensland. “The youth unemployment rate in many regions has skyrocketed – in Outback Queensland it’s 33.7 per cent, in Cairns it’s 27.4% and in Wide Bay it’s 23.8%. “Labor has failed regional communities and young jobseekers and another tweak to an already failed jobs package isn’t the solution. “Curtis Pitt used an array of big words in his MYFER speech but at the end of the day they were just empty words, there was no mention of the 18,000 lost jobs or any improvement to the unemployment rate.